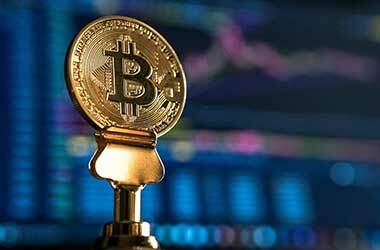 Ameren, a popular US based energy firm, and Opus, a Canadian software solution provider, has partnered to study the capabilities of blockchain technology. 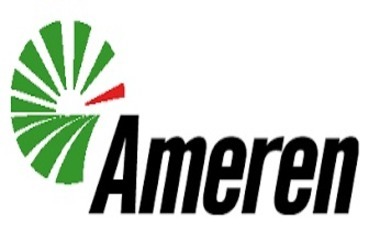 Ameren, presently offers its services to roughly 2.4 million nnd 900,000 consumers of electricity and gas respectively. The company plans to study blockchain as one of several choices in its renewable energy effort. At the end of May 2018, Ameren, based on market cap, was ranked in the list of top 20 US gas and electric utilities companies. Blockchain is planned to be used in the company’s Transactive Energy Marketplace (TEM), which is a microgrid created using Opus One’s scientific know-how to enhance supply and demand ratios. The proposals do not yet clearly explain how Ameren intends to leverage blockchain. 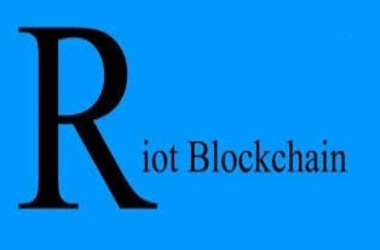 Notably, energy providers across the globe are looking at blockchain to improve their operations. Earlier in March, Japan’s Marubeni collaborated with a blockchain firm, LO3, to further automate and improve the efficiency of its renewable energy products. Earlier to that, Fujitsu revealed the positive results of a test involving blockchain and Eneres, a Japanese energy supplier. Back in February, another program used IoT (Internet of Things) focused tangle technology based IOTA to create a Proof-of-Concept for a Netherland based energy grid that functions autonomously.